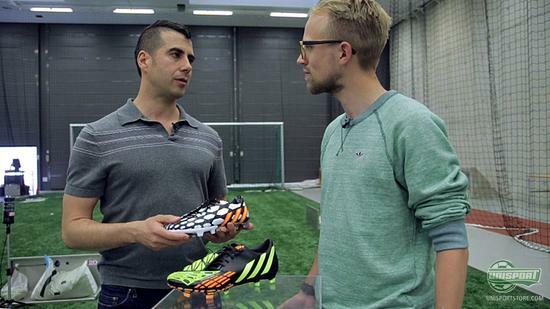 In connection with the launch of the new Predator Instinct we had a chat with Antonio Zea, who is the Innovation Director of Football at adidas. We discussed the ins and outs of the 14th Predator football boot in line. Watch it here and find out how it went down right here. 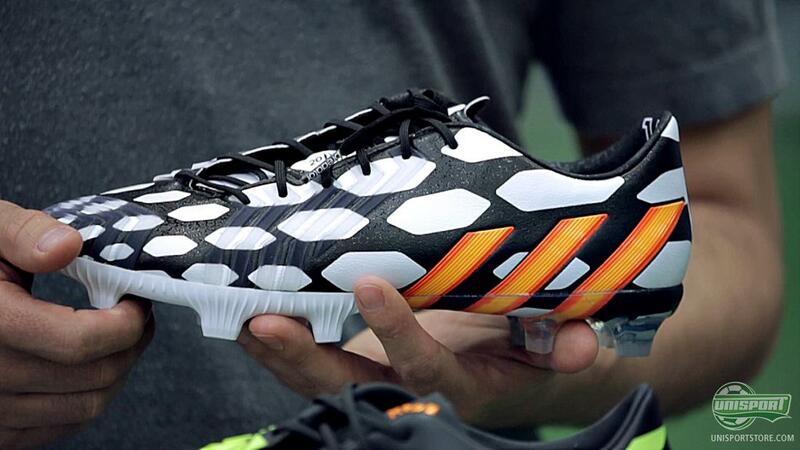 Adidas' Predator football boot is one of the most iconic football boots on sale right now and has existed since 1994. Now adidas have launched the Predator Instinct, which his the fourteenth version of the animal. We were in Germany and visited adidas HQ, where we had a chat with Antonio Zea, who is the man responsible for much of the adidas innovation you see on new football boots. It's fair to say that Antonio Zea loves football boots, new technologies and pushing boundaries. A man, who shares the passion that we have too. You can definitely feel that in the interview too, where Zea goes into great detail about the thoughts behind the Predator Instinct from an innovation perspective. Here you can hear what adidas wanted to change, as well as why it is reminiscent of older Predator football boots. 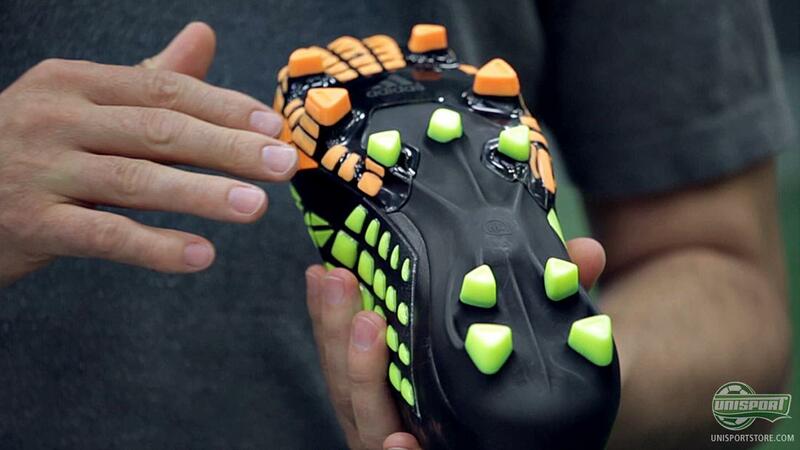 You can also get a glimpse of the many prototypes that were made in the design process for the Predator Instinct. Here you get a very clear idea of the concept, - but there is a long way from the prototypes to the finished boot design-wise. Get your pair of Predator Instinct right here – just €209. 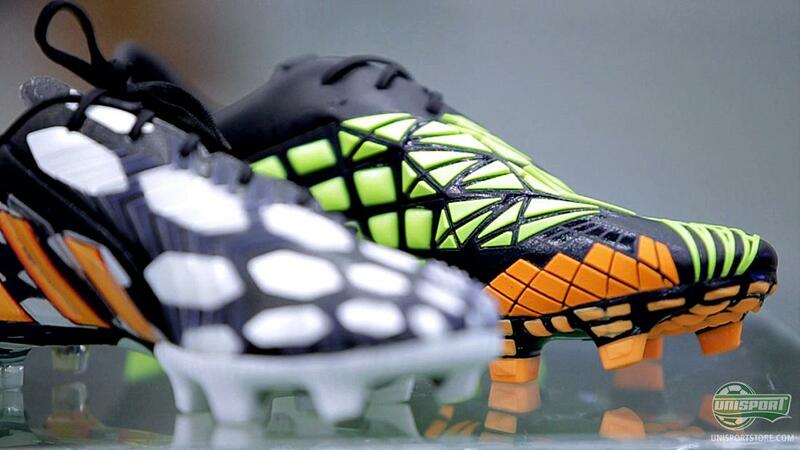 What do you say about the new Predator Instinct and do you like the design of the new boot? 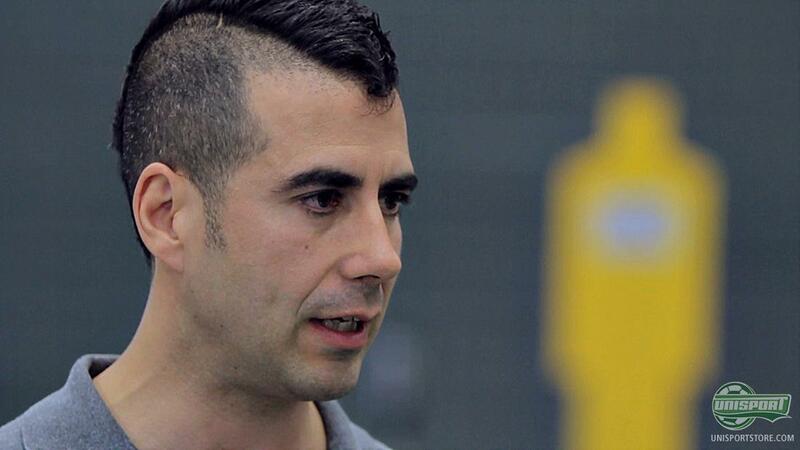 We would also love to hear your thoughts on the prototype, which Antonio showed us. All in the comment-section down below.